Hi there, welcome to The Baking Room. We specialise in bespoke wedding cakes, handmade to your specifications, and delivered to the venue of your choice on the big day. We also make celebration cakes for engagements, birthdays, and other occasions. 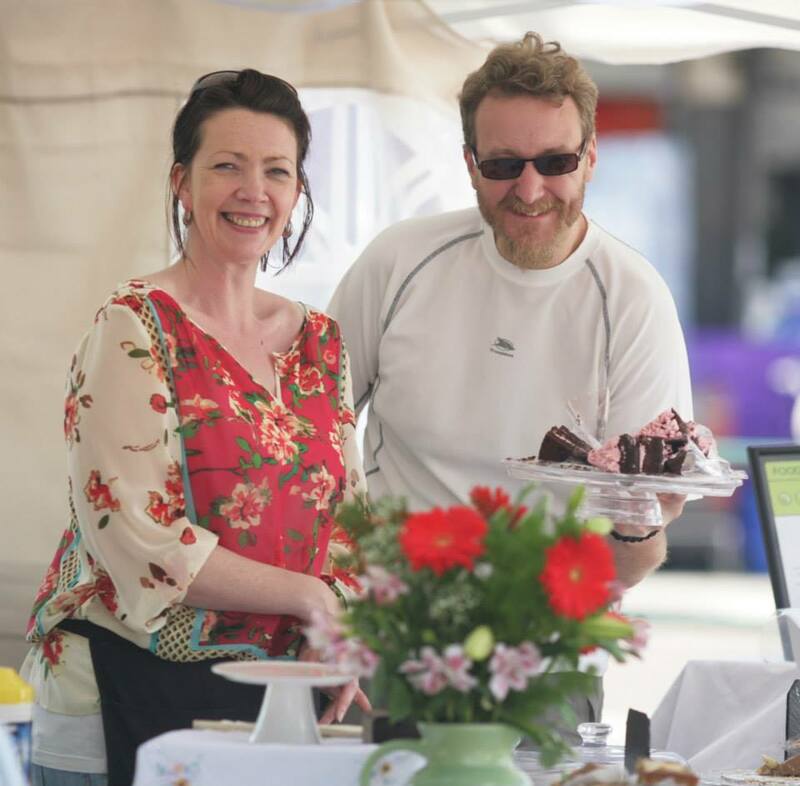 Throughout the year, you’ll find us selling individual cakes at various artisan & farmers’ markets, along with one-off family fun days and other special events. Our menu changes with the seasons and we pride ourselves on using only the best local, organic and Fairtrade products wherever possible. Prefer your cakes gluten free, dairy free or vegan? We’ve got a good collection of recipes that actually work and taste great.